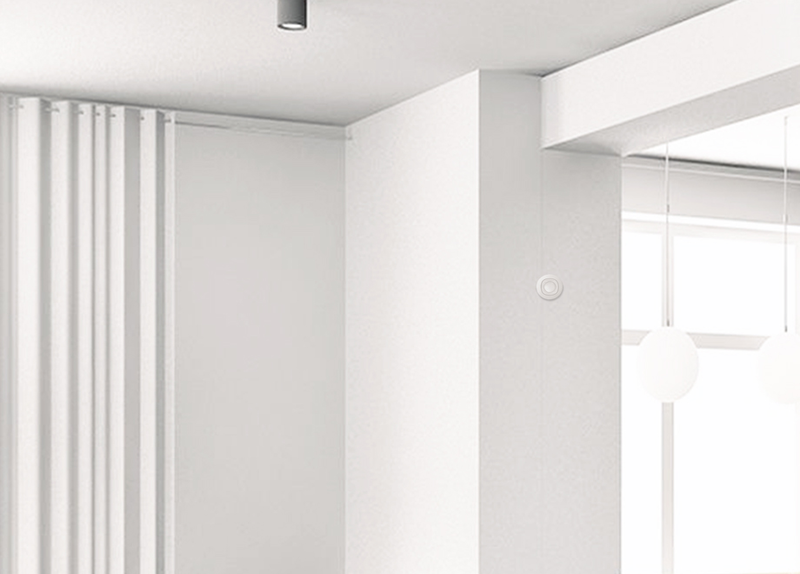 MultiSensor 6 is smartest and most subtle Z-Wave sensor available. Within its impossibly small design it features 6 different Z-Wave sensors, effortlessly monitoring a room and making your connected home all the more intelligent. With Recessor, the impossibly small MultiSensor 6 becomes even more smaller. In fact, it becomes nearly invisible, sitting only a few millimetres within a room. 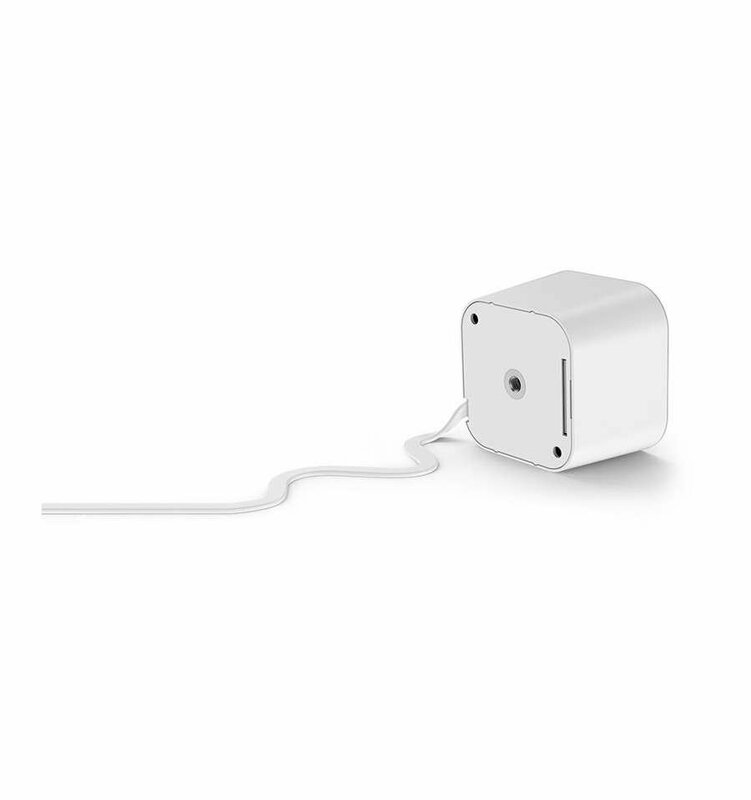 The perfect option of running your MultiSensor 6 with mains or battery power continues with Recessor. 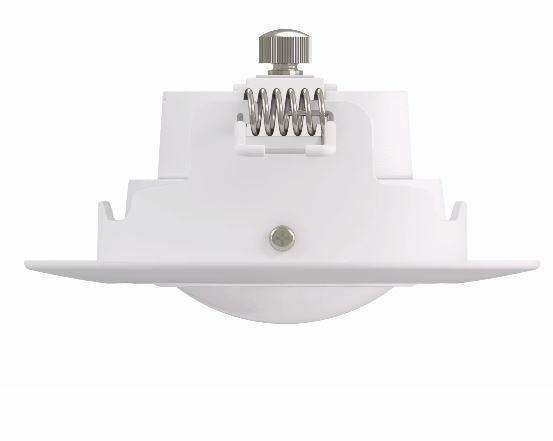 Recessor doesn't just convert MultiSensor 6 into a ZWave ceiling or beam sensor, it converts it into a precise sensor. 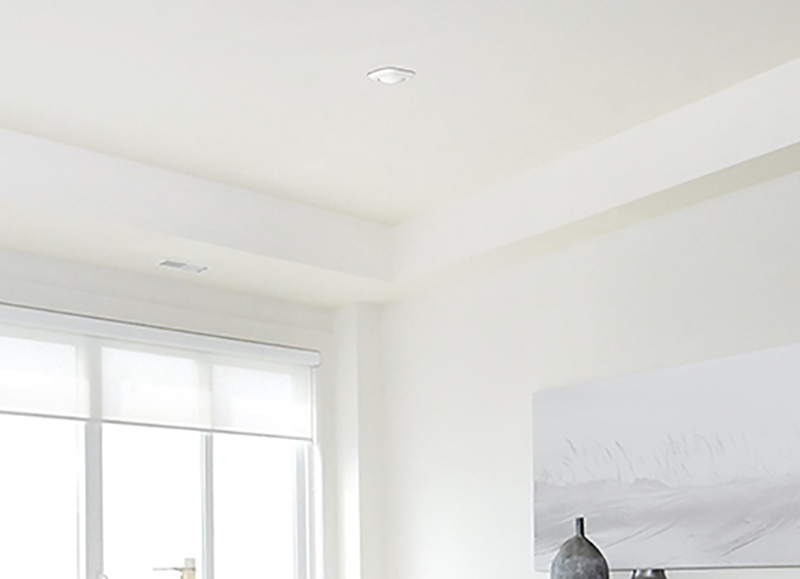 Once recessed your MultiSensor 6 can be angled, fine tuning its measurements and readings to just where you need them.